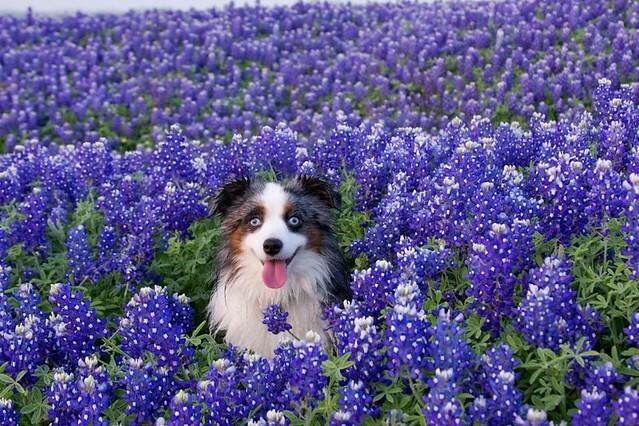 Lavender Hey-Dilly: We’ve Got a Winner! At the beginning of March, the beautiful Laura Boggess made an offer. 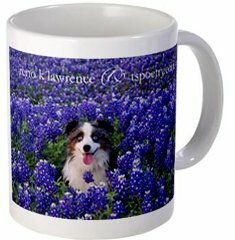 Post a Mug Shot for Tweetspeak, and she’d give the top entrant a custom mug (custom poem to be written by yours truly, L.L.). from morning’s blue, blue bells. The six Runners Up will receive their choice of a new Every Day Poems subscription for themselves or a friend, or a 1/2 price coupon of their choice, for themselves or a friend. Thanks to everyone who participated in our project! 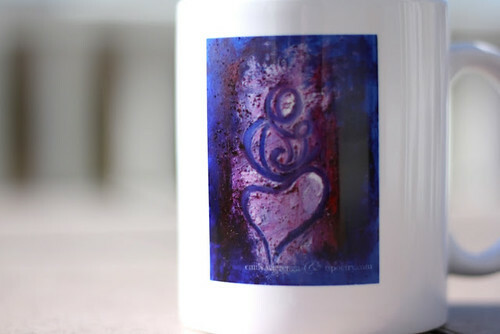 Visit our store now and find a great gift for Mother’s Day (or any old day), under $15. Woohoo! I’m a runner up! Thank your girls for me, will you, Laura? A runner up? And a dedicated montage, too? Cool beans! What fun! As I said, I do not envy the judges. Your girls did a wonderful job…but they couldn’t do anything else with a crowd like this! 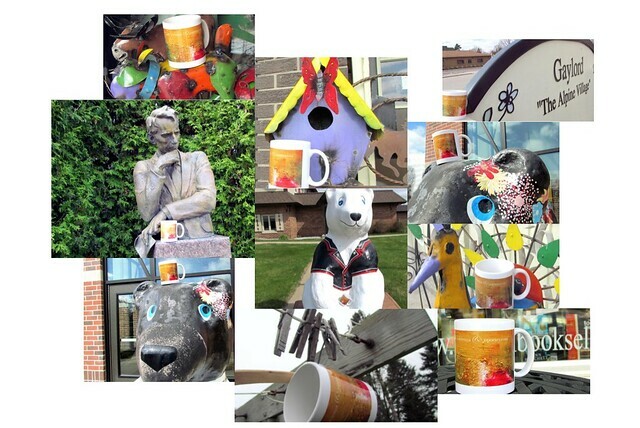 Love the poem and the photo…Reno, your mug will be in the mail soon! Gorgeous photo – but I’m confused. There’s no mug in that photo, is there? Diana, you make me smile. Nope, no mug in that photo. 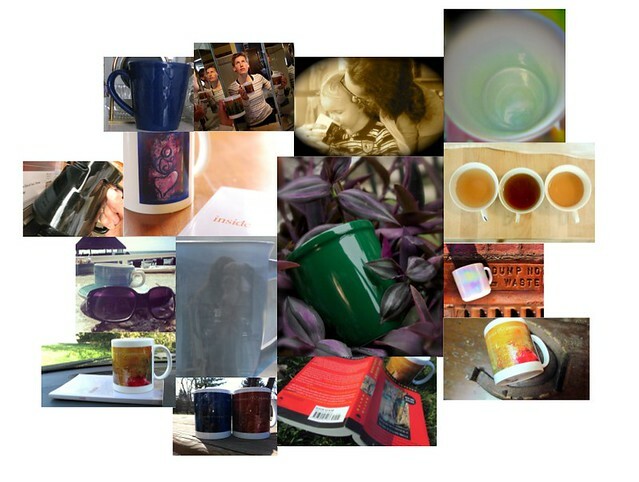 That’s just the photo that got put on the mug to go with the poem (after the photo-set it was part of inspired my poem). Reno’s is the center cup in the montage, the green one. Or you can click his name (and everyone else’s names) to see the entries. Congrats mister Reno! What an amazing dog image. My hounds are too hick to pose in the posies. They just eat ’em. I think miss Sandra’s got a new twist on Flat Stanley.